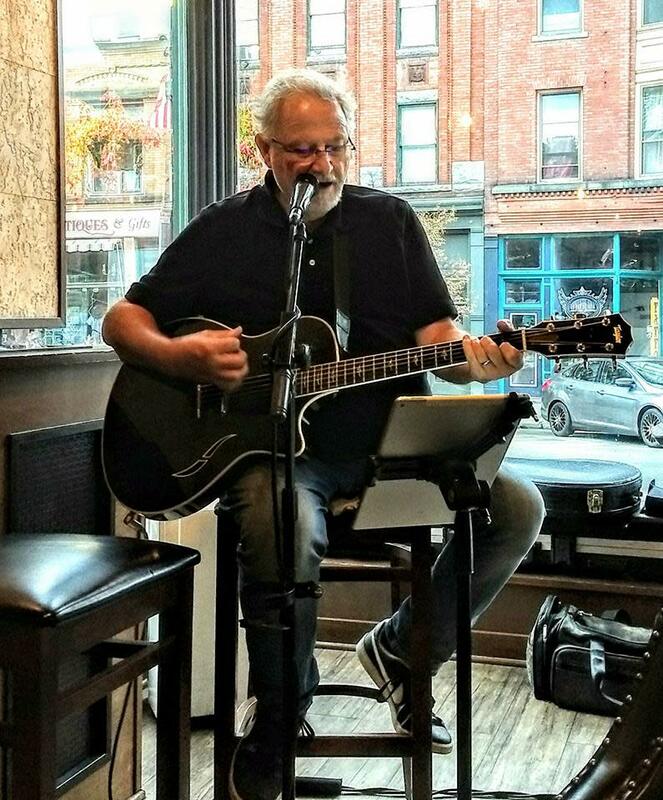 Jeff started "making up " songs when he was about 5 or 6 , but wrote his first real song when he was 13. 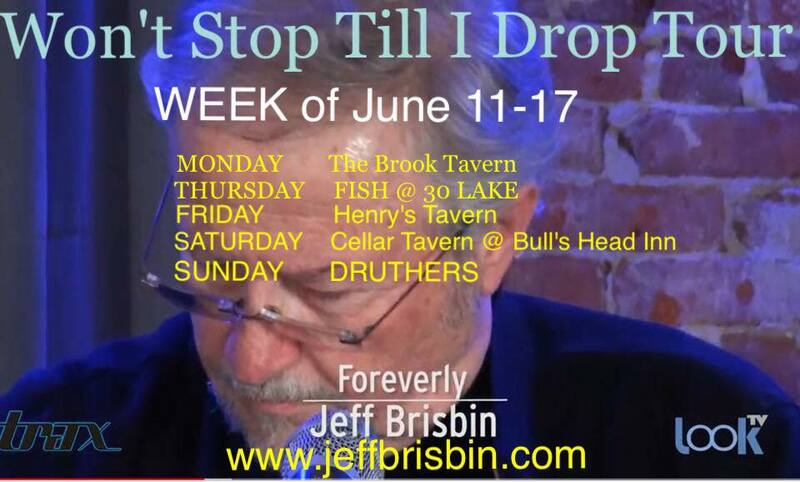 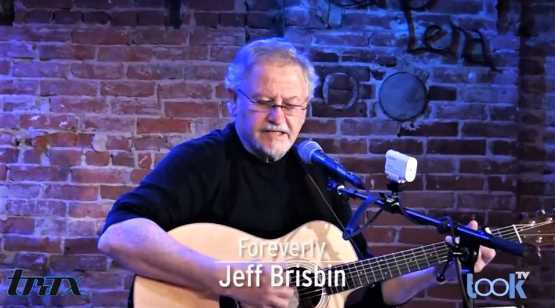 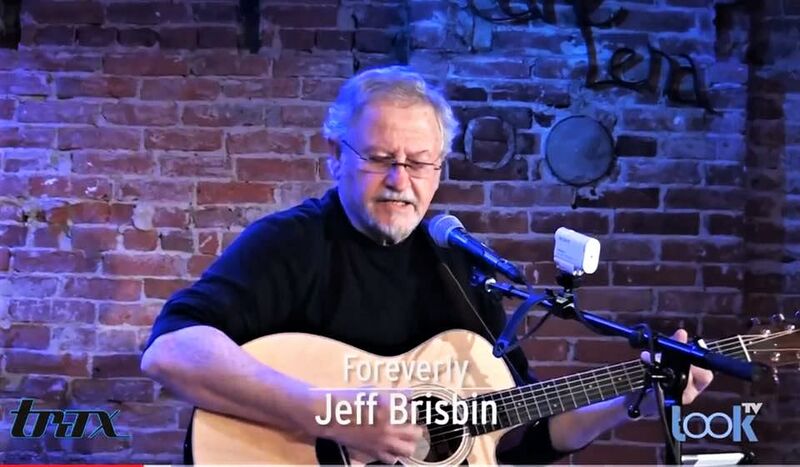 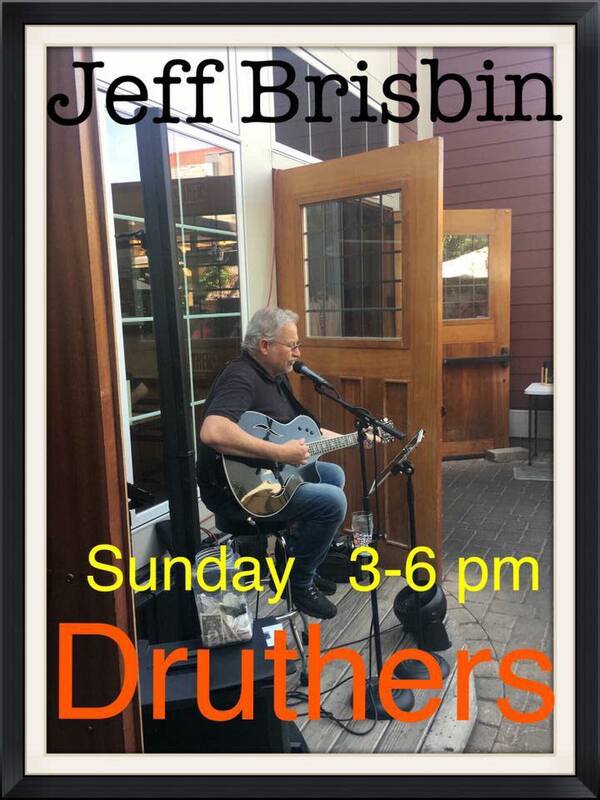 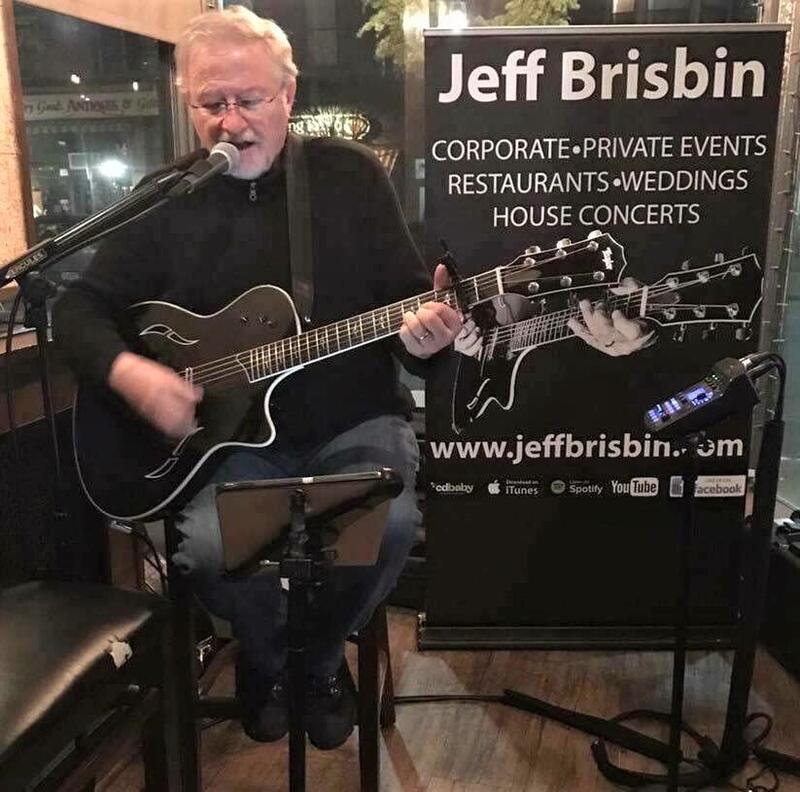 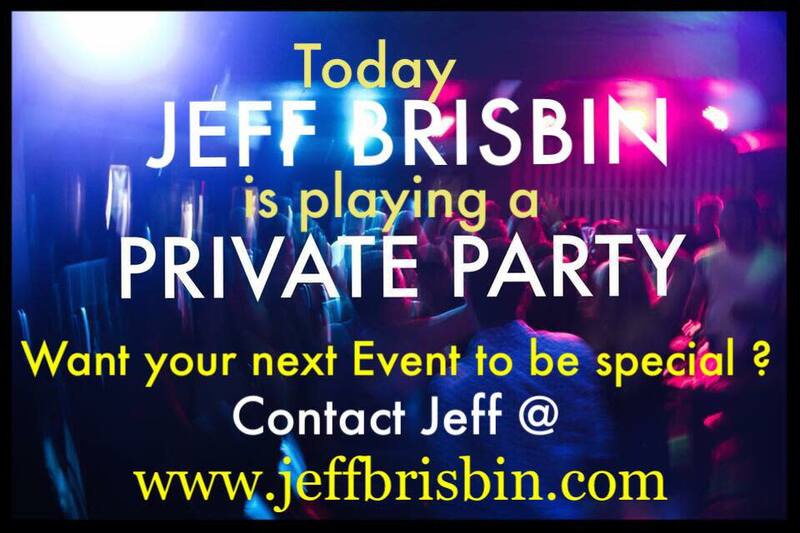 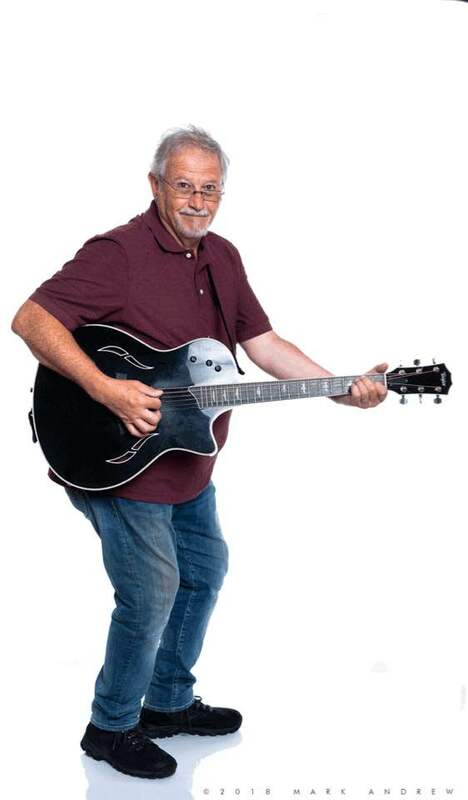 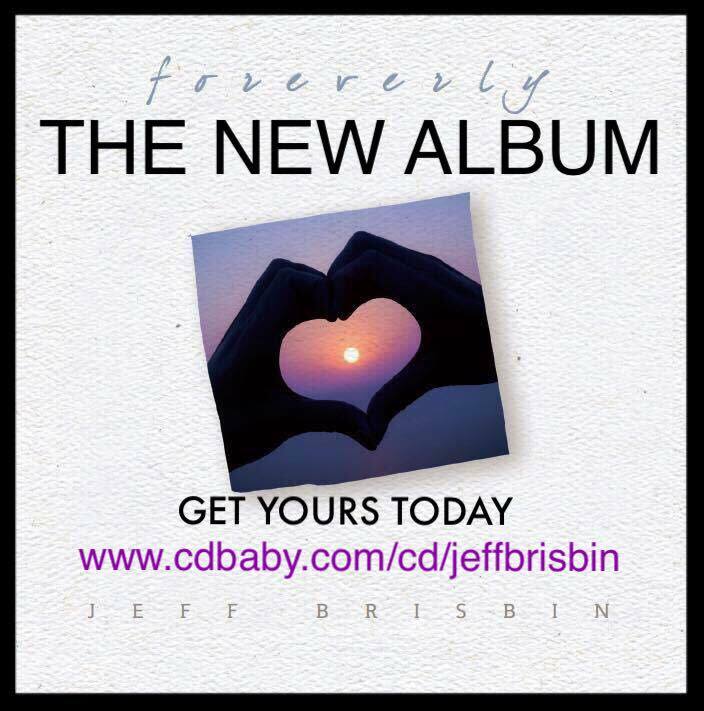 Jeff is a seasoned live performer having played over 2,000 gigs all over New York, New Jersey, Massachusetts, Pennsylvania, Vermont and Maine. 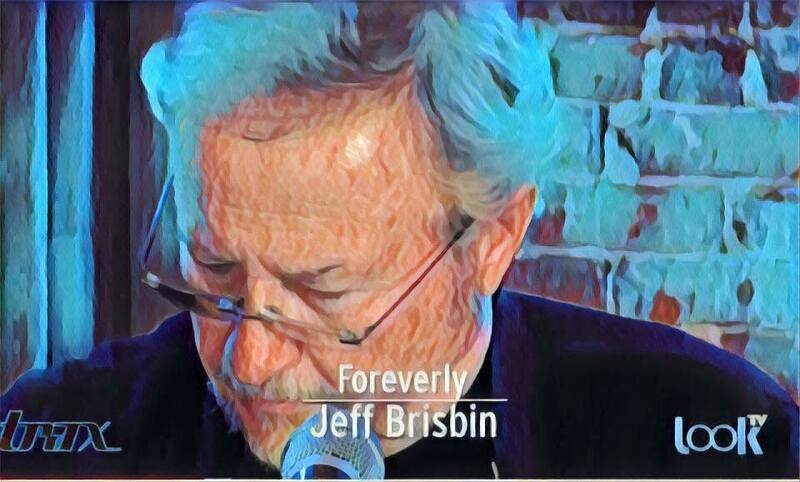 Jeff has great stage presence ... when he "covers" a song ... he makes it his own when he plays you one of his originals ... he'll touch your heart.